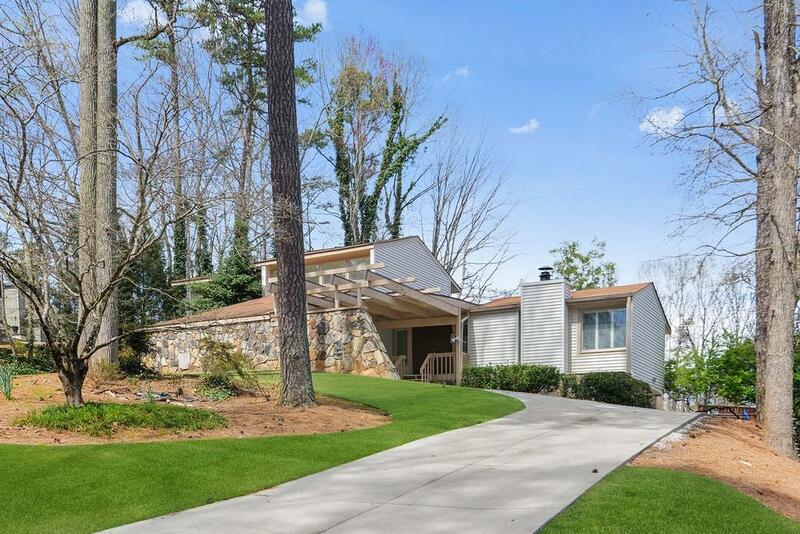 So much character in this Dunwoody Club Forest home! 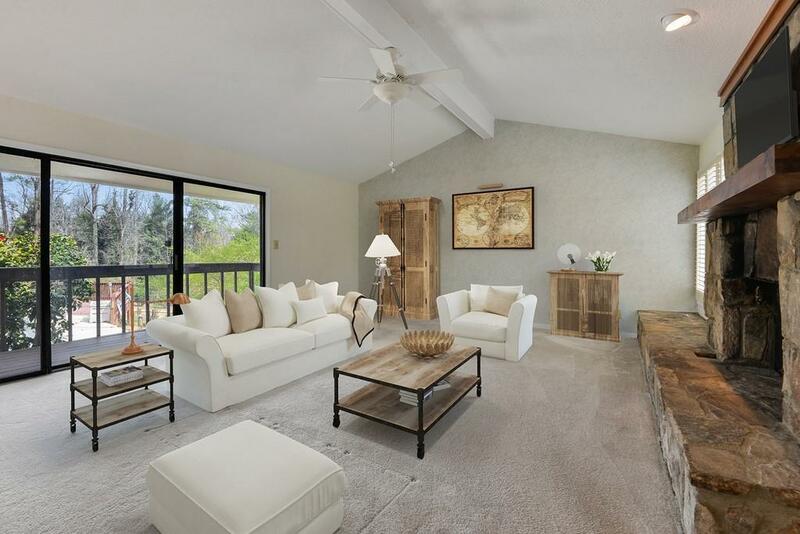 Master-on-main floorplan with his/her ajacent master baths and tons of closet space. Two additional bedrooms up share a bath and offer lots of storage! Kitchen features double ovens and gas cooktop. 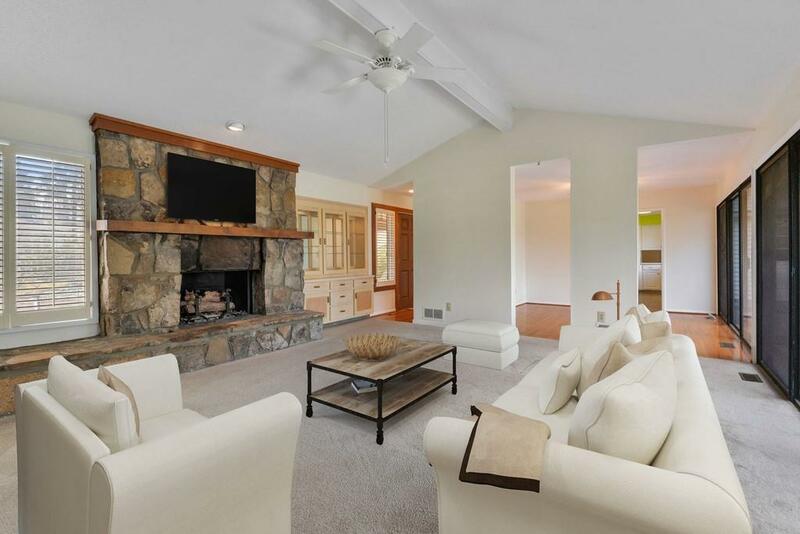 Spacious fireside great room and separate dining room. 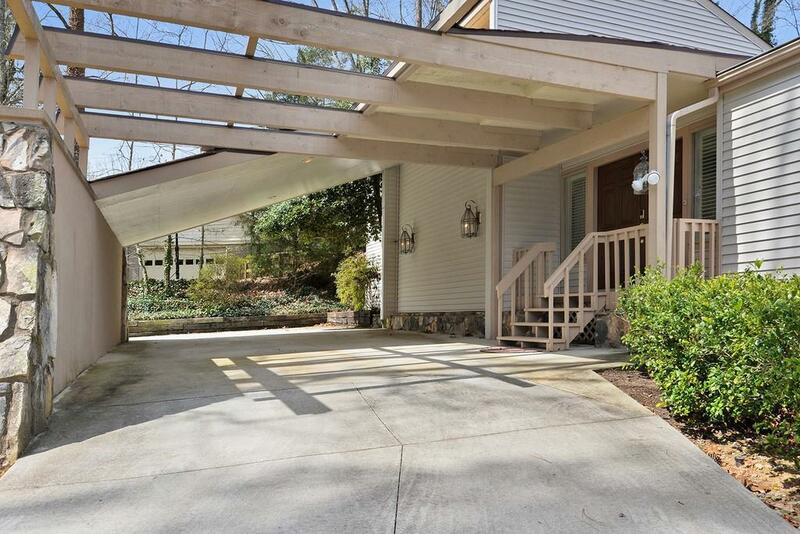 Expansive rear deck perfect for grilling and entertaining by the pool. Grassy side yard perfect for pets or a playset. Desirable Vanderlyn Elementary!